hd00:08Young couple hugging and kissing while visiting a city on vacation. hd00:09Young couple hugging and kissing in a city street while on vacation. hd00:05Young couple hugging each other in the city, outdoors. 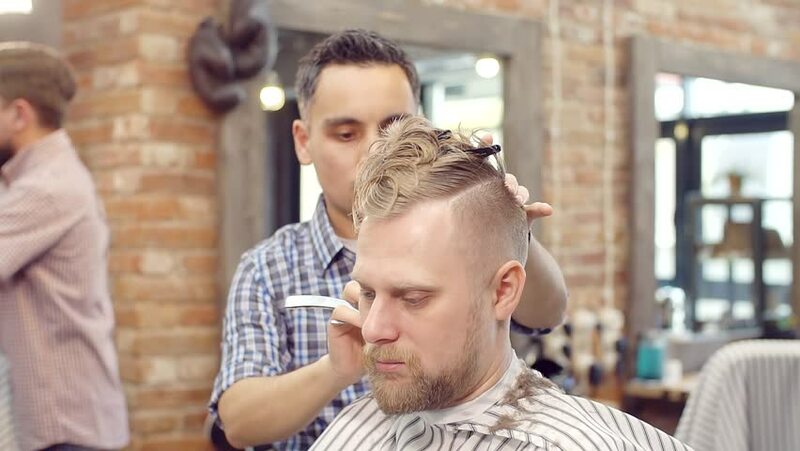 hd00:11Master hair creates a stylish haircut head , beard, and mustache to his client.